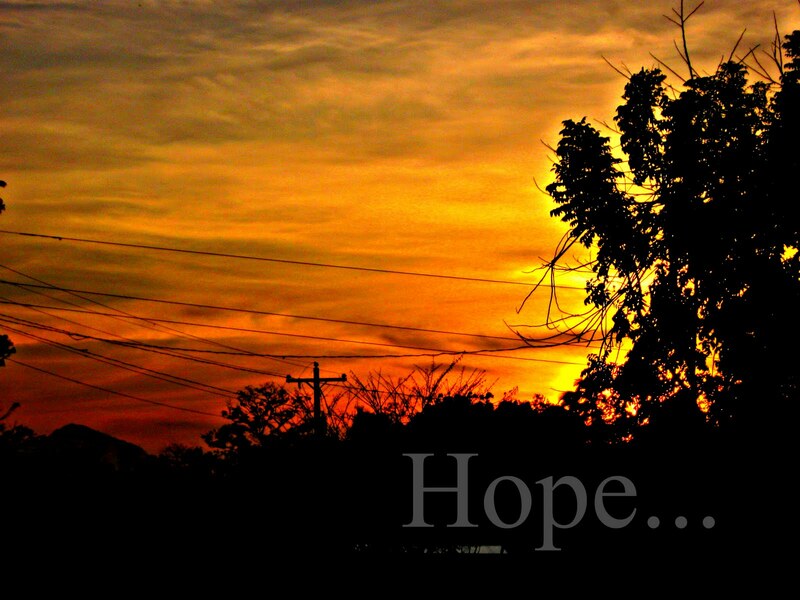 REFLECT: How does hope in the Lord provide renewed strength? RESPOND: List 3 events. or situations, that have energized you in the last week. What do these events have in common? "He gives strength to the weary and increases the power of the weak. 30 Even youths grow tired and weary, and young men stumble and fall; 31 but those who hope in the Lord will renew their strength." At a lodging place on the way, the Lord met Moses[a] and was about to kill him. 25 But Zipporah took a flint knife, cut off her son’s foreskin and touched Moses’ feet with it. [b] “Surely you are a bridegroom of blood to me,” she said.